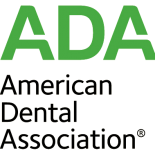 As a cosmetic dentist in Fremont, Dr. Nair has built her reputation as a skilled, caring and compassionate dental practitioner for whom optimal patient care and comfort is paramount. 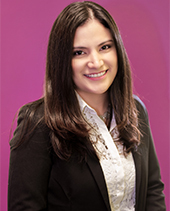 She has gained extensive experience in diagnosing and treating a wide range of dental issues for patients in all age groups. Throughout her career, including over 15 years at Lakeside Family Dental Care, she has been keeping herself up-to-date on the latest dental technologies. 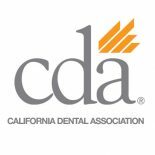 She is also a member of the American Dental Association, the Canadian Dental Association, the Southern Alameda Dental Society, and the Punjabi Dental Society. Dr. Nair graduated from the prestigious and internationally recognized College of Dental Surgery in Manipal, India, and volunteers for numerous organizations for community work. 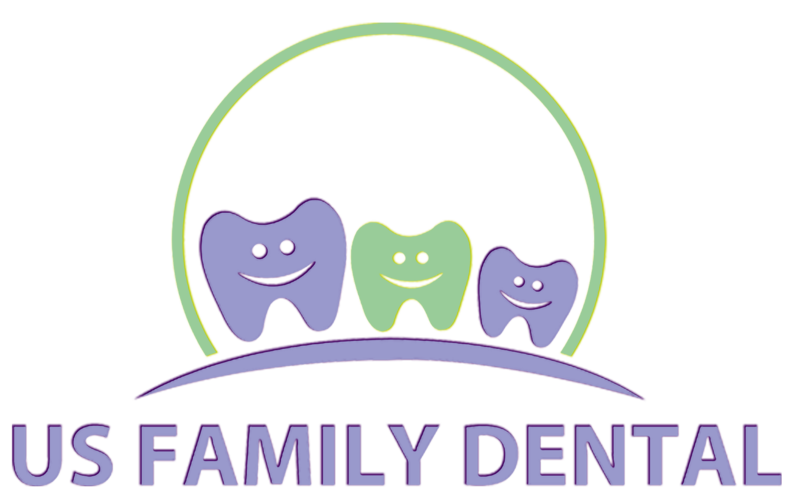 Your cosmetic dentist lives in the Fremont bay area with her husband and daughter. 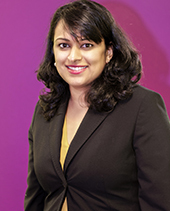 In her spare time, Dr. Nair loves swimming, traveling, hiking and watching movies. Besides loving her job, Julie and her husband have a son named Liam and a dog named Dobby they enjoy camping and family reunions. 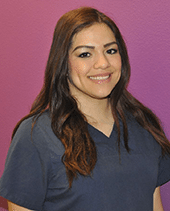 Adriana has been in the dental field since 2010 working as a Dental Assistant. Her motto is “to make the world a beautiful place with one smile at a time”. After working as a teacher for two years, she has the ability to make patients calm and at ease during appointments. She loves what she does and is eager for what is to come in the next years in her career as her goal is to become a Dental Hygienist. On her free time she likes working with children, spending time with her family, friends and most of all her baby “molly” a four year old maltipoo.